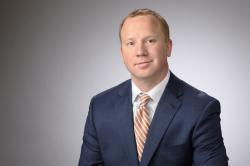 Nate Baber is a senior assocation at the business litigation firm Aeton Law Partners, LLP, located in Middletown, Connecticut. Attorney Baber was selected as 2015 Rising Star by SuperLawyers for business litigation. This article is provided as a guide to understanding and avoiding cancellation fees when terminating your merchant processing account, but should not be taken as legal advice. 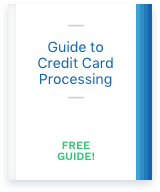 At some point in business ownership, you’ll probably find yourself needing to cancel your merchant account for credit card processing. When you do, will you be stuck with cancellation fees? Can you be personally held responsible for ongoing costs, like chargebacks that occur after cancellation?